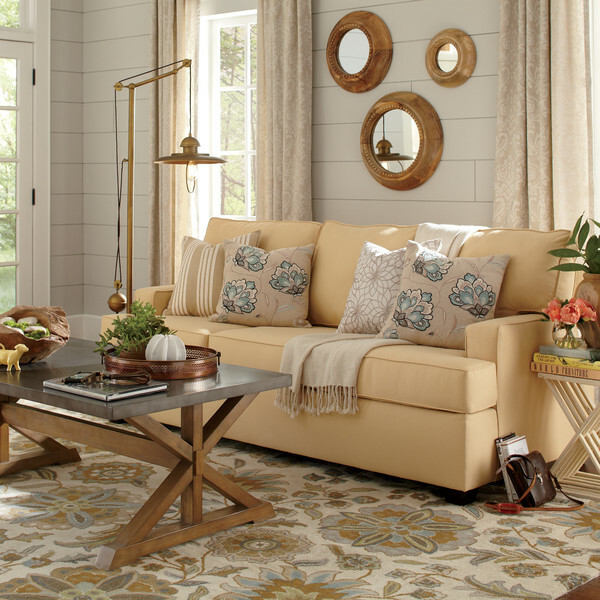 As Spring is officially only a few days away, I decided to help you welcome it into your homes with just a simple and cheap addition to your interiors. 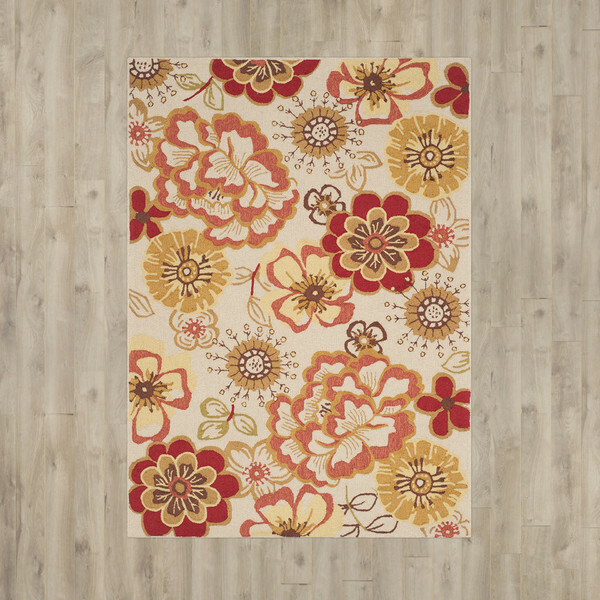 For all you romantics out there, if you ever wanted to walk on a path made out of flower petals, I got the next best thing. 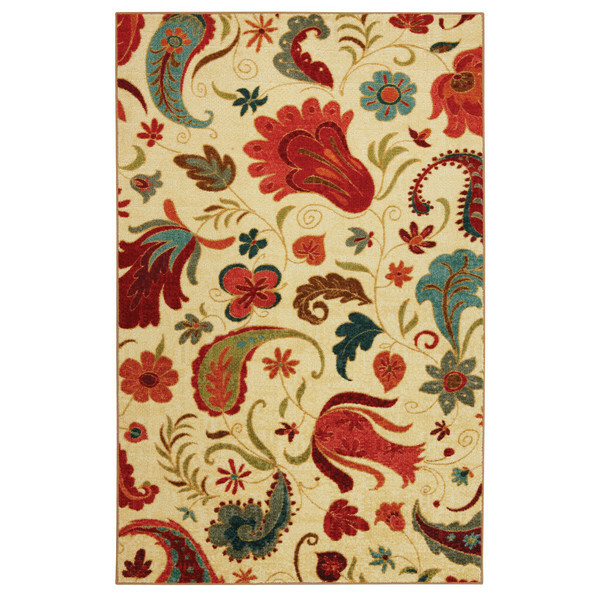 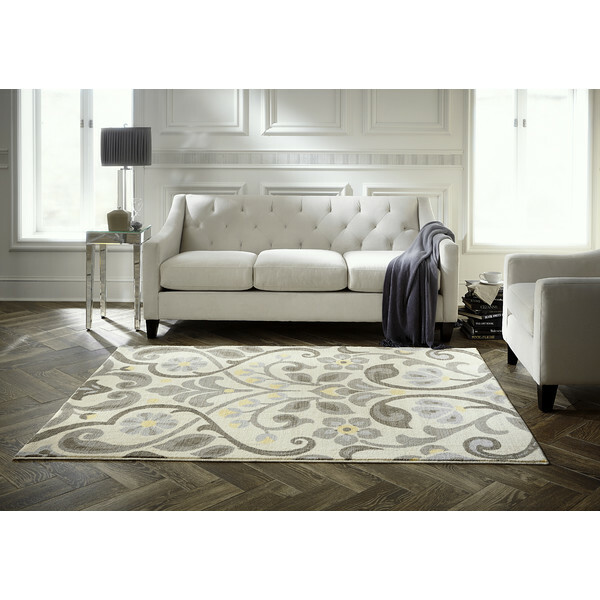 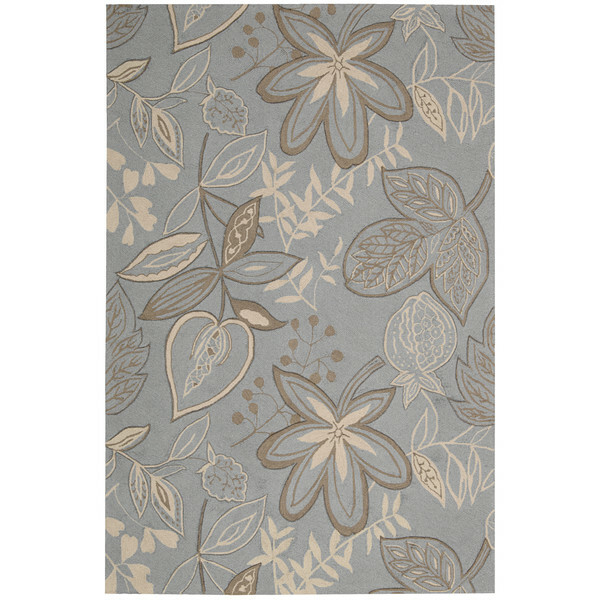 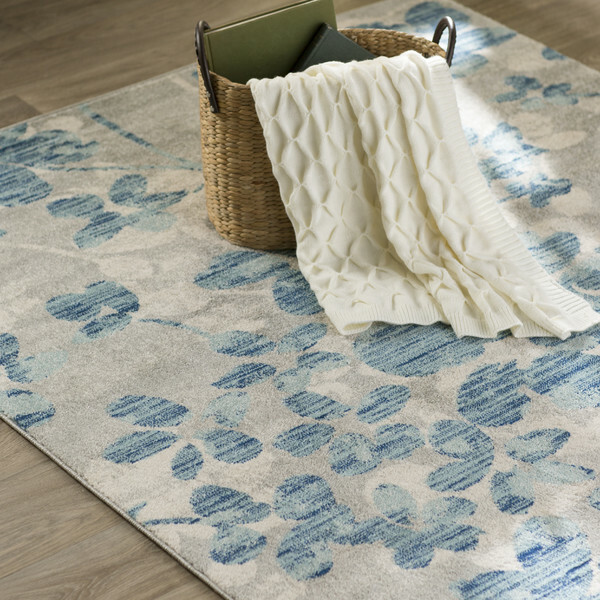 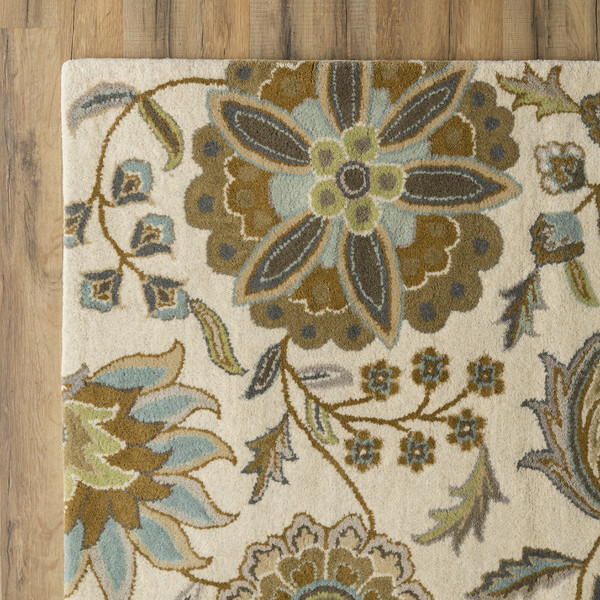 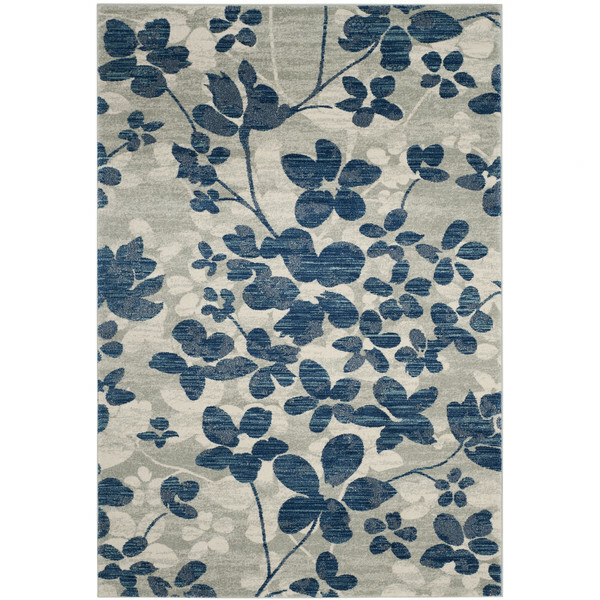 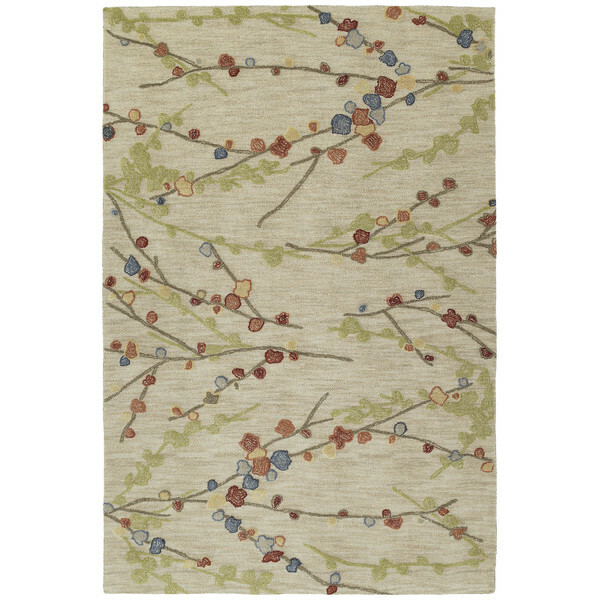 A few gorgeous flower patterned rugs that will be a treat for your feet. 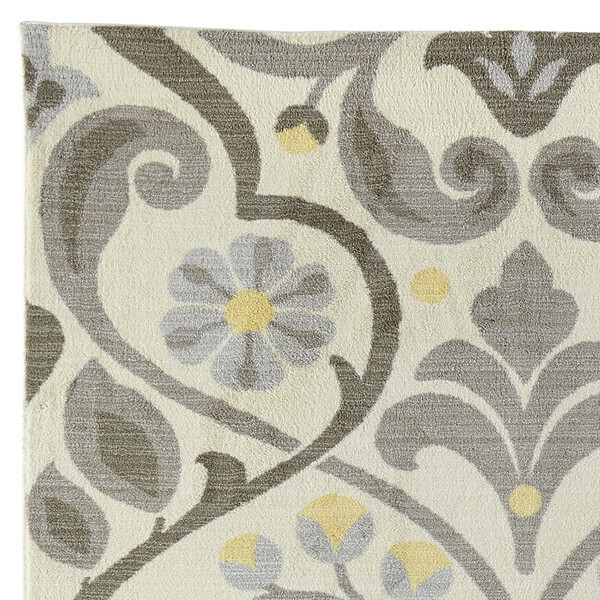 I have gathered a bouquet of carpets that will enrich your home from many different perspectives. 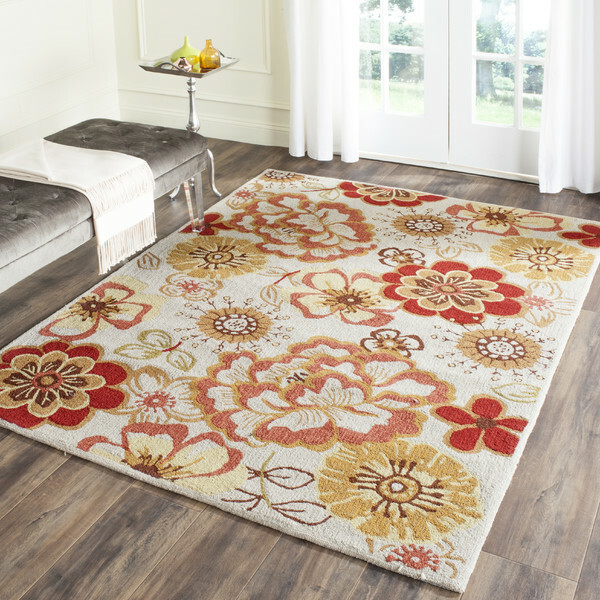 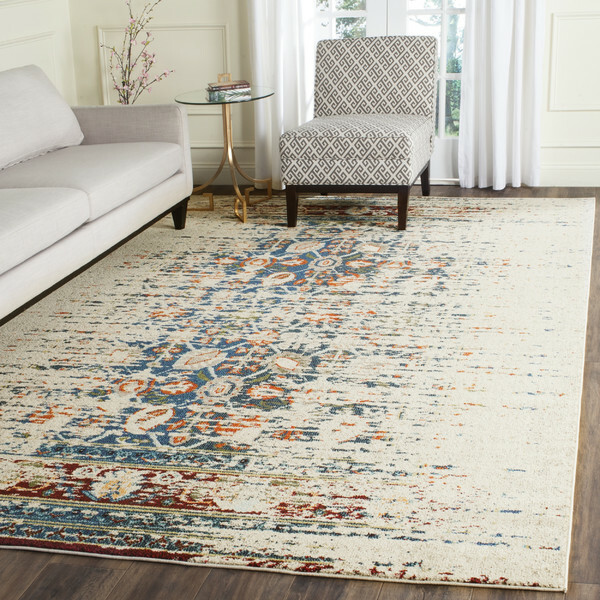 Any one of these particular rugs will add life, color and elegance to any area or room inside your house and it will literally bring Spring in. 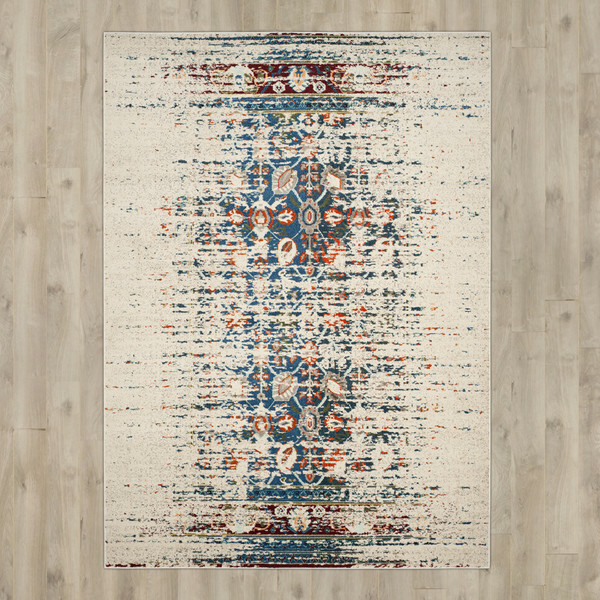 I won’t talk about each one of them individually because I picked them out for the same purpose and I hold them at the same level when it comes to traits and results for your interior decor. 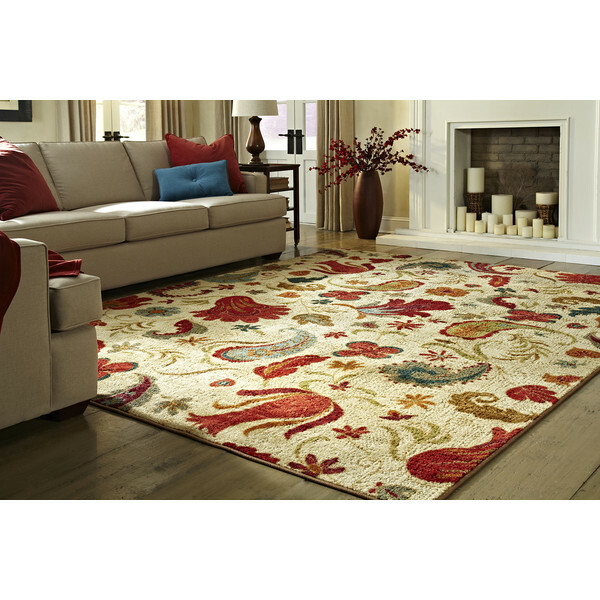 I will leave you to browse around and pick your favorite one for your style, vision and house. 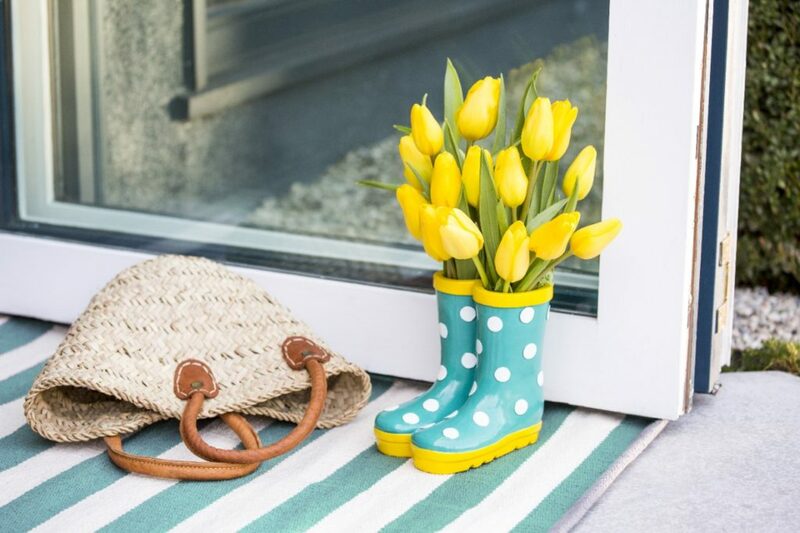 May the Spring be with you!